From getting more parents involved at back to school to getting free brand name samples for a school family event, PTO Today's free school programs, special offers and contests are designed to help your group make a difference within your school community – at no cost to your school. 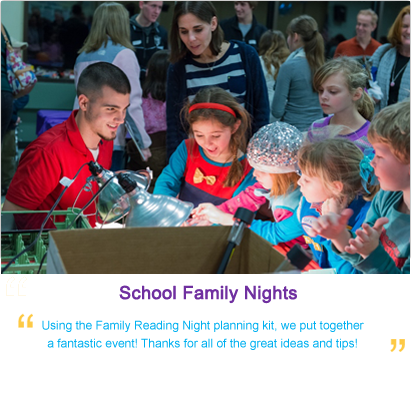 Bring families together for a night of fun activities that everyone can enjoy! 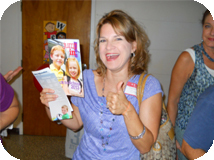 Get parents to connect with you parent group and your school! This program is designed to encourage parents to pledge just two hours anytime during the school year. We'll provide you with everything you need to get a successful 2-hour pledge program up and running at your school. Download the free program. 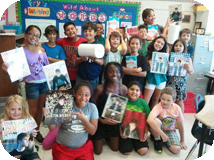 Plan great events for your school's families all year round. Our Free Event Planning kit is full of expert tips, tools and ideas for running fun and exciting events at your school that attract families and keep them coming back for more. Get Free Kit. Strengthen your natural leadership skills. PTO Today's New Leader Kit will help you strengthen your natural skills, develop new tactics and give you all the insider tips you need to become an even more effective leader. Learn how to transition a new set of officers smoothly. Make sure your new officers are ready to hit the ground running with this kit that includes: checklists, helpful articles and other tips and tools to ensure an easy and smooth transition. Get Free Kit. 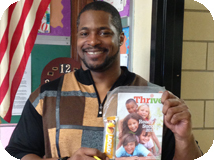 "We greeted new and current parents at our event with a Jump In! magazine and gift pack full of awesome coupons!" 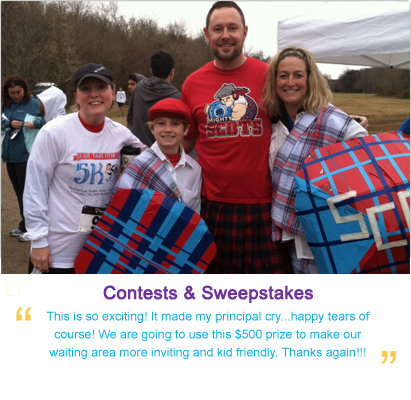 "Having these gift packs at our Annual 5K Run/Walk event added a professional touch to our event and goes a long way to show parents that we are seeking to provide quality care and products for our school families." 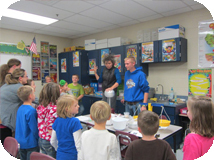 "Our PTO organized a Family Science Night. The kids had a great time and so did the adults. We will definitely plan to do more of these in the future!" 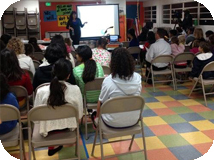 "Parents really appreciated Internet Safety Night. Doing it in January really helped because many students received internet gadgets for gifts in December." 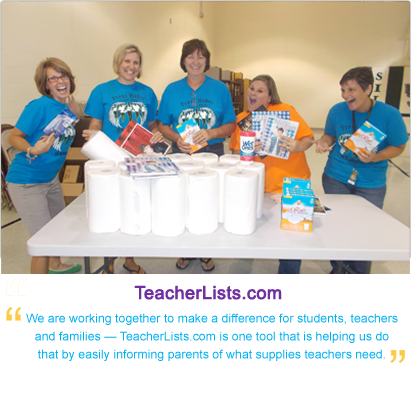 "We have gotten such positive feedback about TeacherLists.com from our teachers and parents! It is making the whole process easier. It's been a win-win for everyone!" "Parents were so excited to be getting samples of Nutella! It was a nice goodie from our PTO!"